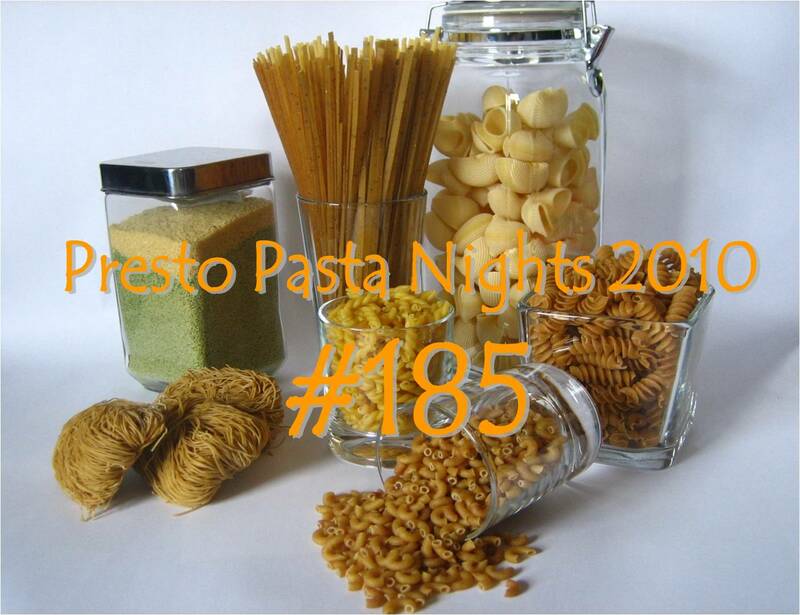 I know everyone is eagerly waiting for this week's Presto Pasta Night. Of course, Claudia of Honey from Rock is in Hawaii, which means we'll have to wait a bit for her to post. (It's only 8am here on the East Coast). I know it's going to be awesome from the sneak previews I've been getting. Thanks everyone (in advance) for great recipes, great stories, and Claudia for putting it all together. I'll be posting in all the right places later, but now I'm off foraging with my daughter. You read right. We're going foraging for seaweed (mulch for her garden and compost? - I'm not sure what) and rose hips. It's a long story that starts with a cool book I wrote about... The Wild Table: Seasonal Foraged Food and Recipes and I'll share our adventure soon. Next week Claire of Chez Cayenne will be our wonderful host. Please send your entries to her (I actually have mine ready to write about) cdmcculloch7 (at) gmail (dot) com and cc me - ruth (at) 4everykitchen (dot) com.